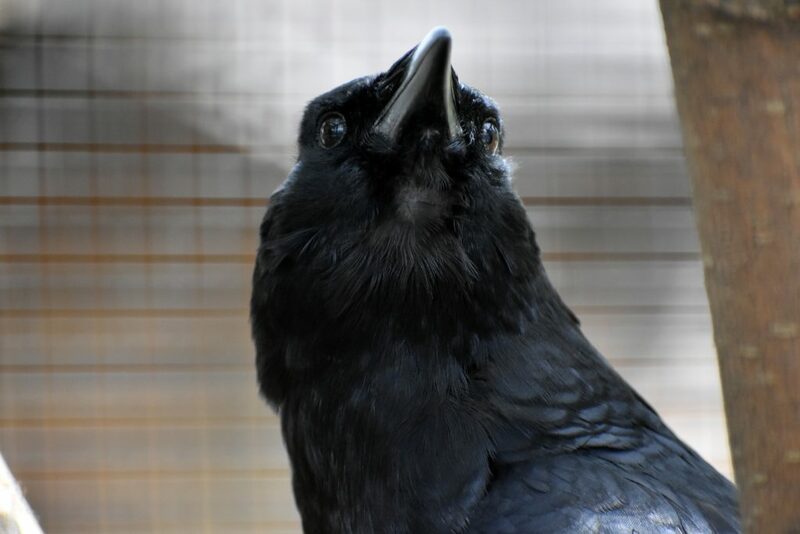 Corvids are the most intelligent and adaptable of all the birds. They have a highly evolved social system that aids them in dealing with any situation. And in case you hadn’t noticed, crows are very vocal! They’ve even been known to mimic human speech. Crows are considered pests in some agricultural areas, leading to the invention of the scarecrow. 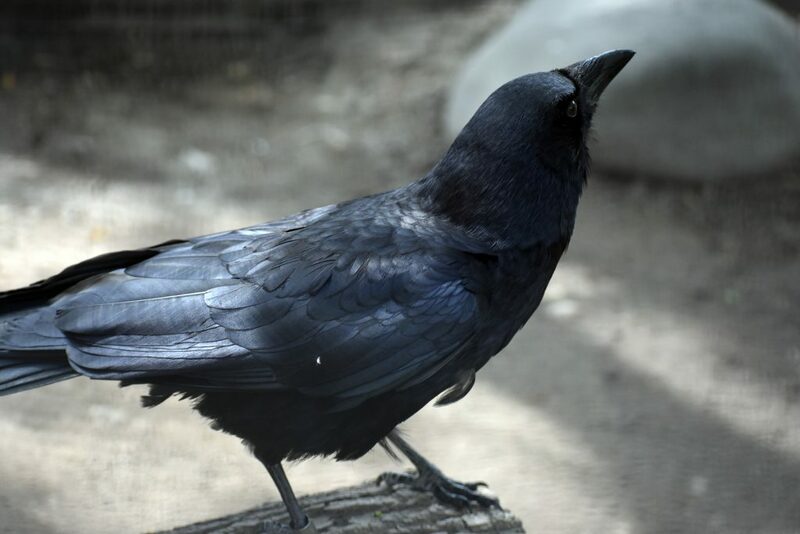 Crow numbers have been quite steady, but high susceptibility to West Nile virus may cause population decreases in the near future.